Truck Assist is expanding its sponsorship of the Virgin Australia Supercars Championship, as the naming rights partner of the upcoming Truck Assist Winton SuperSprint. Support of the May 24-26 event accompanies Truck Assist’s new role as the official naming rights partner of the starting grid on Supercars broadcasts for the remainder of 2019. It has also been the major backer of Jack Le Brocq’s Tekno Commodore since last year’s Sandown 500. “This round has Truck Assist written all over it – in more ways than one,” Alan Hasted, General Manager of Truck Assist, said. “Winton is a grassroots, rural town and the event presents a twisty, challenging track that really highlights driver skill and competitiveness. 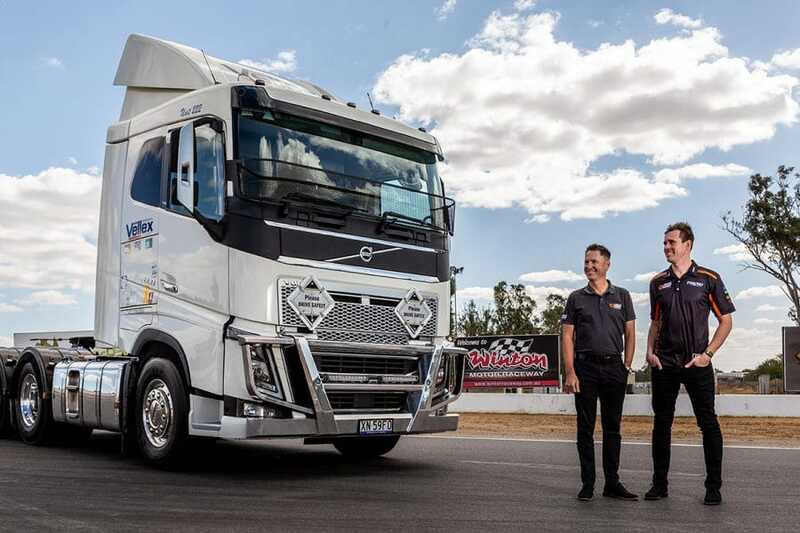 “We’re delighted Truck Assist has extended its partnership with Supercars and will be this year’s naming rights partner of the Winton SuperSprint,” Supercars General Manager – Commercial, Jamie Black said. Long-time Holden Racing Team chief Jeff Grech shifted from a role running Supercars outfit Team 18 to oversee Winton during the 2018/19 off-season. 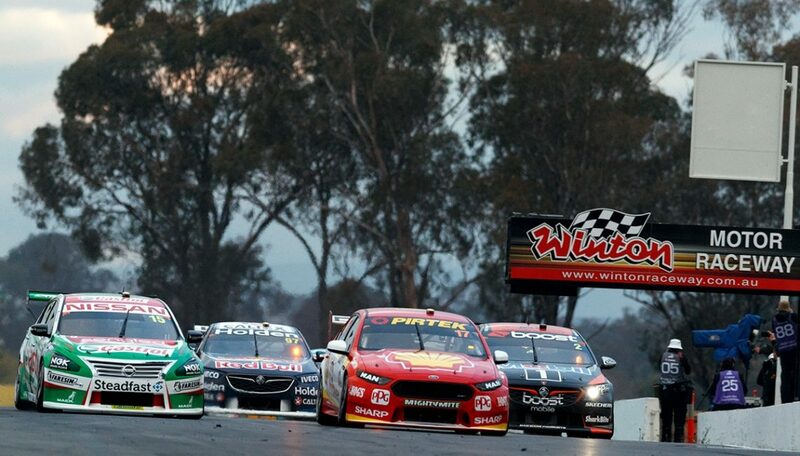 “Winton Raceway is excited to have Truck Assist as this year’s naming rights sponsor for the Supercar Winton SuperSprint round,” the venue’s operations manager said. Rick Kelly and Fabian Coulthard split the victories at Winton in 2018.